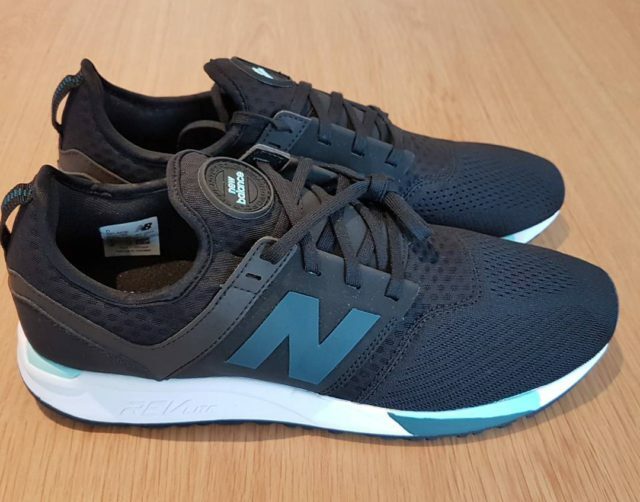 Home Fashion New Balance releases the 247 sport trainer (sneaker) and we like it! 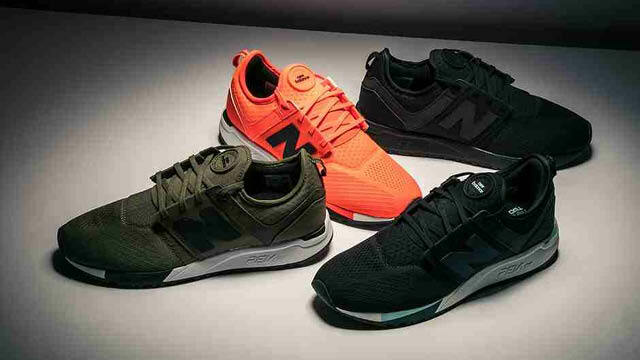 New Balance releases the 247 sport trainer (sneaker) and we like it! 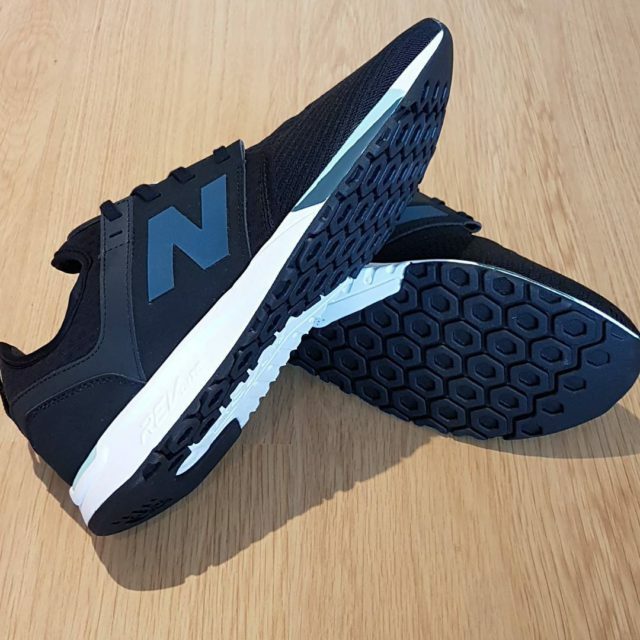 Footwear retailer New Balance has just released the 247 sport trainer and its available to buy now at JD Sports. The New Balance 247 Sport combines an engineered mesh upper with a neoprene sock construction for a performance inspired technical look, fit and feel. In a nutshell, the New Balance 247 Sport is like wear a sock and a trainer in one. Comparing the 247 Sport to the release of the Nike Sock Dart, the New Balance 247 Sport is a bit firmer, a bit tighter, meaning you can do more things while wearing the 247 Sport in comparison to the Nike Sock Dart. We do love the Nike Sock Dart, however they are more of a walking on the beach type of footwear, whereas the 247 Sport feels like a real solid trainer, with the softest material and firm sole. The 247 Sport has a reflective welded N logo, reflective collar strap and rubber “sport” tongue label were borrowed from New Balance performance running, but designed for all-day, every-day wear. Go to www.jdsports.co.uk now to cop a pair.